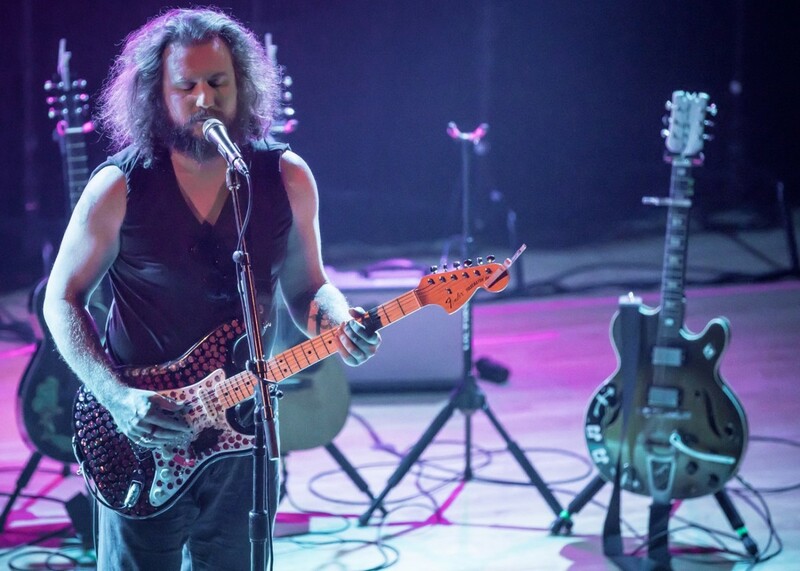 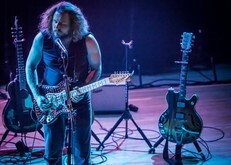 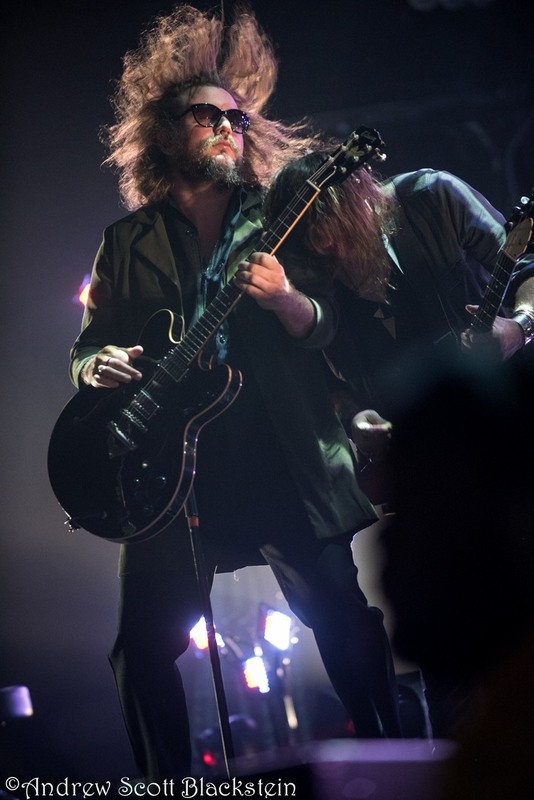 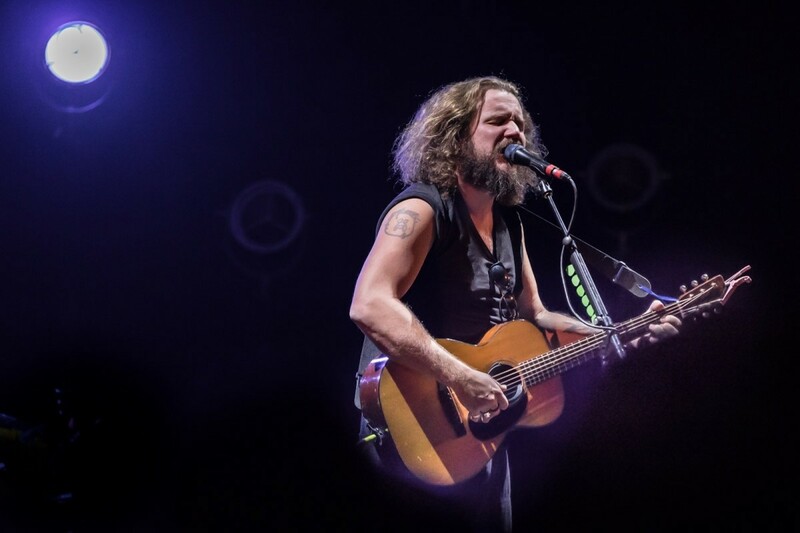 Jim James, or sometimes Yim Yames (actual name James Edward Olliges, Jr.) is an American vocalist, guitarist, producer, and primary songwriter of the rock band My Morning Jacket. 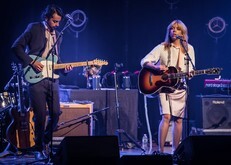 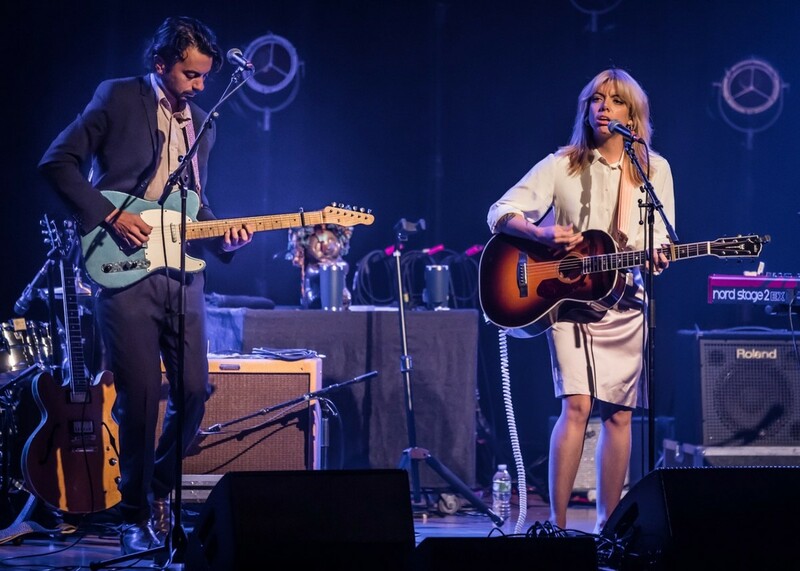 James is also a member of the Indie super group Monsters of Folk. 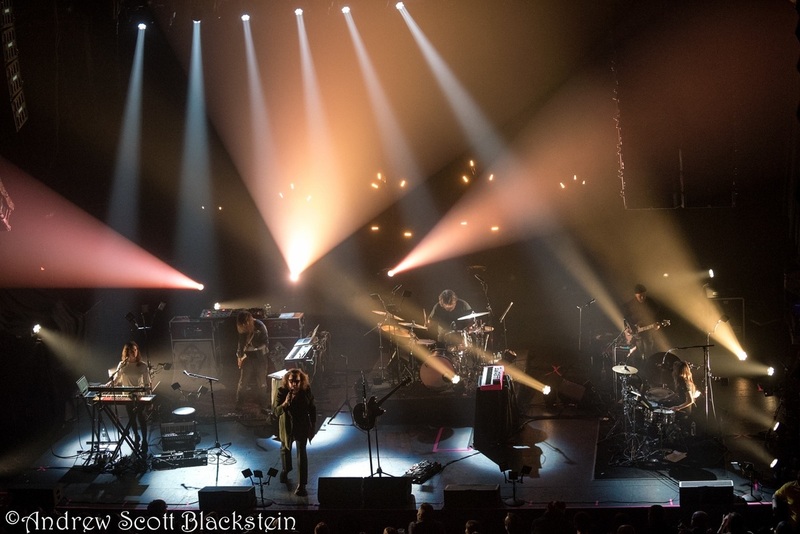 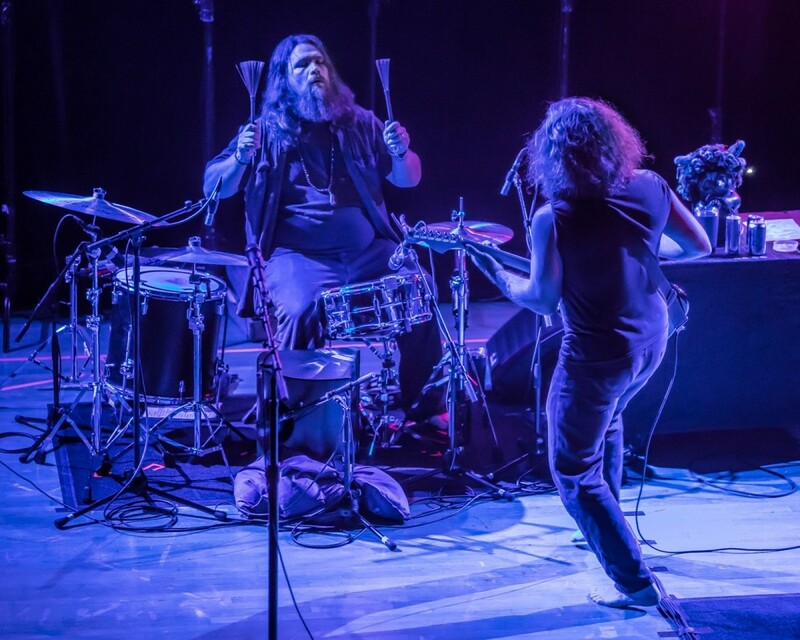 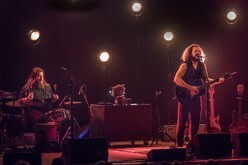 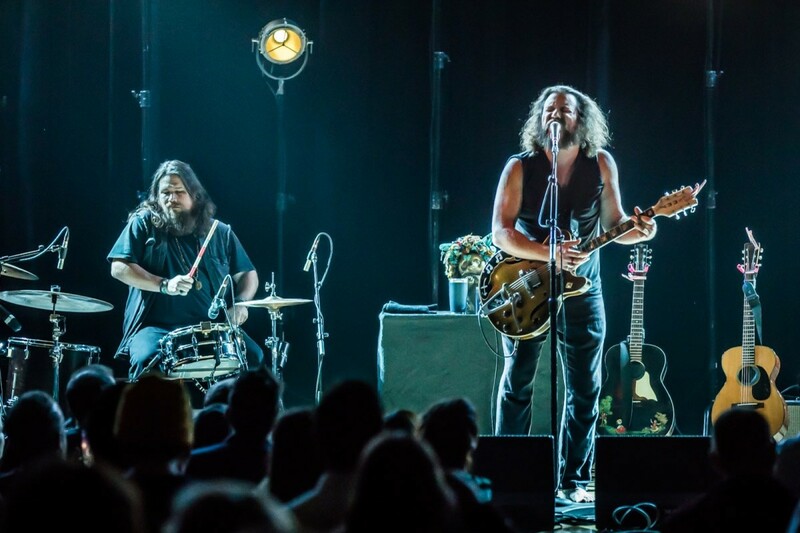 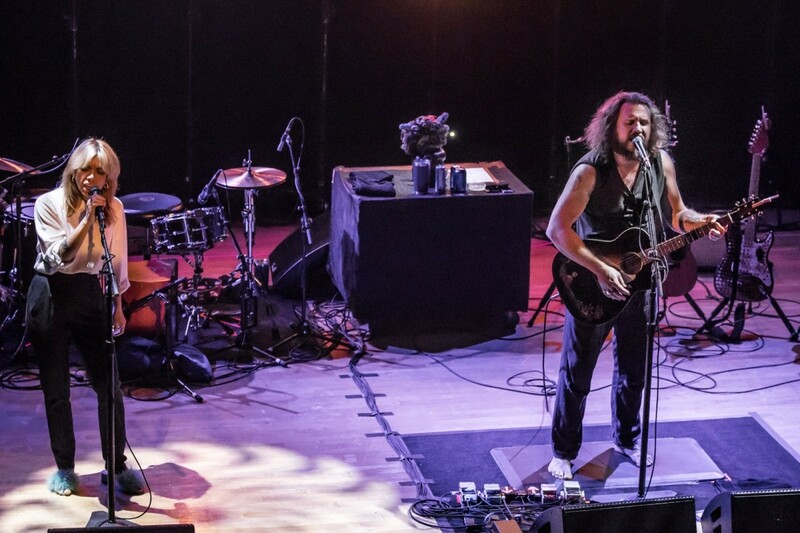 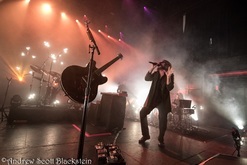 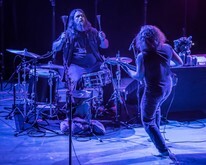 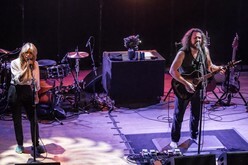 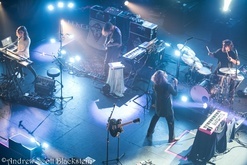 Nov 19, 2018 Jim James The Tabernacle Atlanta, Ga.
Nov 19, 2016 Jim James / Twin Limb Warner Theatre Washington, D.C.